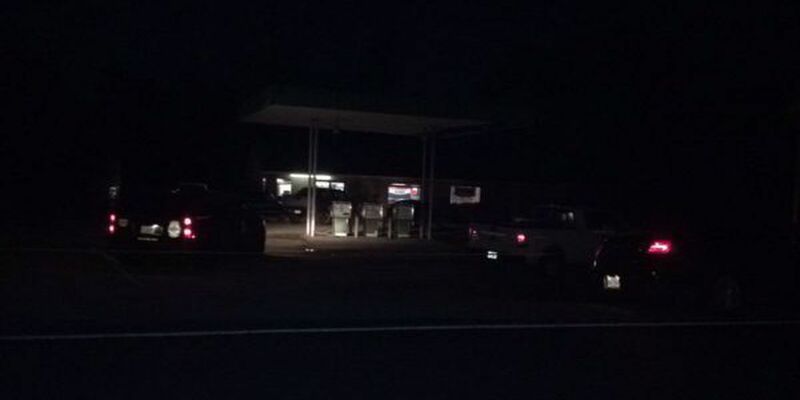 PEARL RIVER COUNTY, MS (WLOX) - A 40-year-old father and his 17-year-old son are dead in Pearl River County, and two others critically injured after a shootout at the McLemore Gun Shop on Hwy 43 North near Henley Field on Saturday. According to Pearl River County Sheriff David Allison, a gun owner and his son went to the shop to retrieve a weapon around 3:15 p.m. After being told it was not repaired, one of the men reportedly became agitated because he had to pay a $25 service charge; even though his gun was not fixed. The wife of the gun shop owner, who was at the counter, called her husband and son to de-escalate the situation. Both father and son pairs began to argue, resorting to physical violence and eventually gunfire. The gun shop owner and his son were pronounced dead on the scene. One of the wounded men is in his late 20's, the other in his 50's. Both were airlifted to nearby hospitals with serious injuries. One of the victims went to a Hattiesburg hospital, and the other is now in a New Orleans medical center. The Pearl River County coroner is on the scene, as well as MBI investigators. WLOX News Now is at the gun shop, and working to learn the details surrounding the incident.